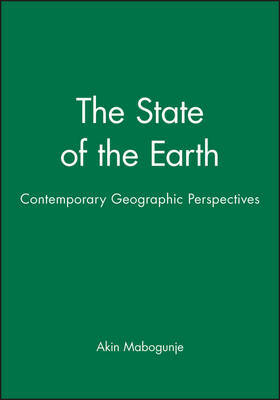 This book is simultaneously a comprehensive presentation of contemporary geography and an application of the distinctive framework of geography to more than a dozen of the most critical problems facing contemporary civilization. The focus of this text is topical. It brings geography to life in treating actual problems and crises in the contemporary world. The book has an international focus. It is based on contributions from 16 scholars from 11 nations and 5 continents. It investigates problems that are seen throughout the world, for example, the challenge of managing urban space: the human use of natural resources, multinational corporations and spatial planning: and national development.